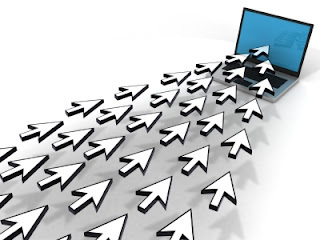 These posts cover most of tips for increasing your website traffic! Click here to see the updated list. Great post! You have some good info on here. Thanks for the recommendations, there' so much information available on the web its difficult to know where is the best place to start.